DISCOVERY OF WHOLE LOVE ON COLUMBUS DAY. 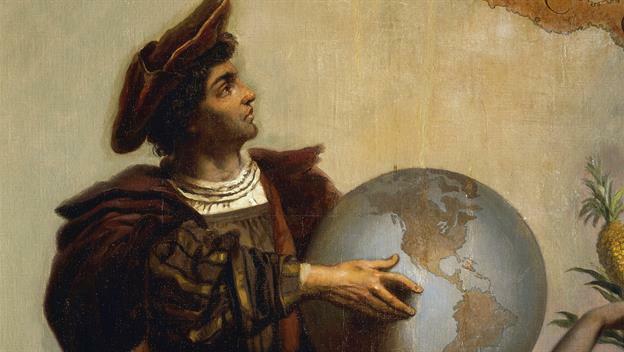 COLUMBUS TRIED TO REACH INDIA BUT HE FAILED FOR HE NEVER CARRIED THIS GLOBE OR A CORRECT MAP OF WORLD. SIMILARLY, MOST PEOPLE FAIL TO DISCOVER LOVE FOR THEY FAIL TO ACKNOWLEDGE ALL THE DIMENSIONS OF LOVE. 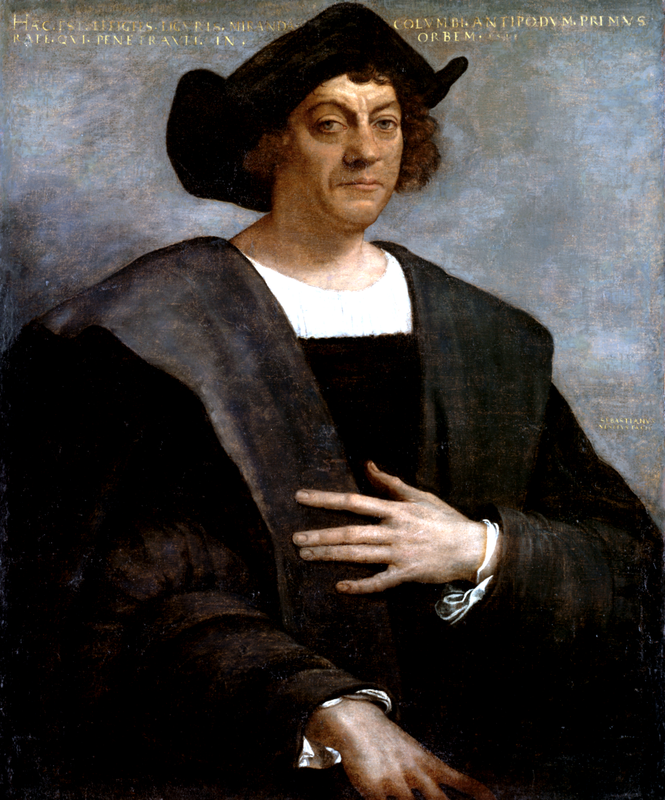 Today, Monday, October 10, 2015, I want to formally announce that I discovered the meaning of “WHOLE LOVE.” For I am the ‘CREME’ of LIFE'(WHOLE BODY,MIND,HEART, AND SOUL), I could discover the three fundamental dimensions of Love, which have to come together to give experience of “Whole Love.” Christopher Columbus(1451-1506) discovered America on October 12, 1492 for he was determined to reach India by sailing West. He indeed discovered a new Continent which later got named America but failed to discover Love or the meaning of Love. The Land that Columbus discovered was not India but he had mistakenly identified its people as Indians. Discovery of America by Columbus resulted introduction of sexually transmitted infection Syphilis from the New World to the Old World. That is one reason for which I have chosen to compare my Discovery with the historical Discovery of America. My discovery is not about the New World, or the Old World. My discovery will be known as the Whole Discovery, the discovery of all the dimensions of Love, a discovery with a potential to transform the Whole World. DISCOVERY OF WHOLE LOVE ON COLUMBUS DAY. 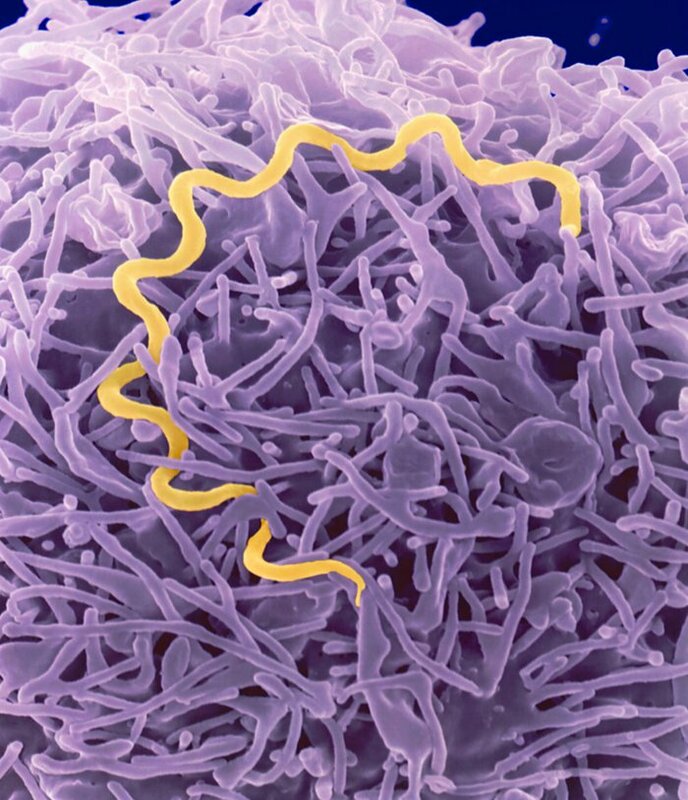 DISCOVERY OF THE NEW WORLD BY CHRISTOPHER COLUMBUS MAY HAVE CAUSED TRANSMISSION OF THIS BACTERIUM CALLED TREPONEMA PALLIDUM FROM THE NEW WORLD TO THE OLD WORLD. THIS INFECTION IS ACQUIRED DURING LOVE-MAKING AND IN REALITY IT IS A SYMPTOM OF THE ABSENCE OF WHOLE LOVE. Love is about relationships and it is central to man’s connection with God, and man’s relation to other persons. 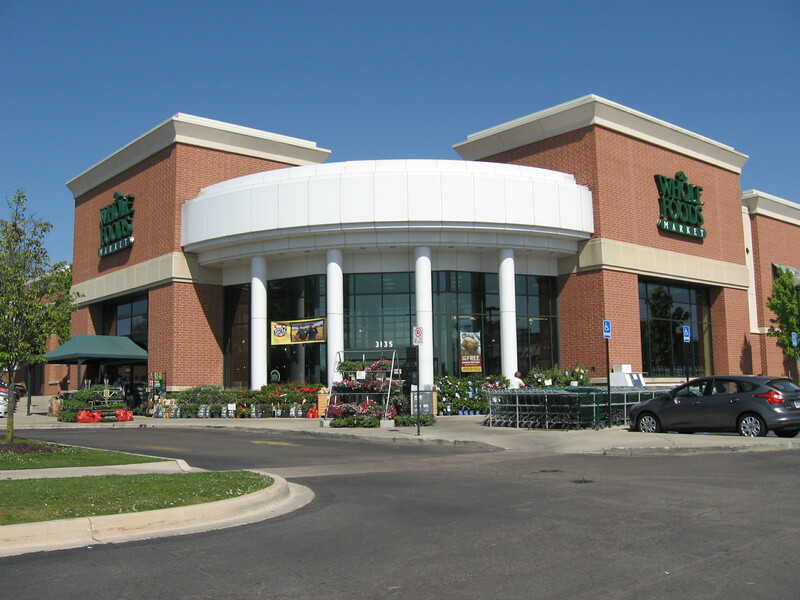 At Whole Foods Market, Ann Arbor, Michigan, I formally announced this “WHOLE DISCOVERY”, discovery of the experience called “WHOLE LOVE.” Love is an emotional experience and it is both Subjective, and Objective experience. Love is a personal experience and the experience can be objectively verified. The mental experience called Love demands a Subject who may experience the feelings termed as Love and at the same time, Love demands an Object that may experience those feelings described as Love. Love is always manifested as a connection, a relationship, as an attachment, a bonding, or a cementing feeling that brings together persons involved in the attraction called Love. Hence, there are three fundamental aspects of the experience called Love. These are, 1. The Subject who experiences Love by expressing Love of another person which is identified as the Object loved, and 2. Experiencing Love for being the Object of another person’s Love, and 3. To have experience called “WHOLE LOVE” each person needs to be both the Subject who is Loving, and be the Object that is Loved. It may be very easy to claim that Love is a mutually shared experience and state that the partners in a Love relationship experience Love for one another to the same extent. When you examine the reality of present day world, very few people may truly claim that they have discovered Love. To be the Subject who is Loving and simultaneously be an Object that is Loved on a reciprocal basis is not happening as frequently as people would expect to find. There is a gap and many relationships are simply ending when they find this gap a bit overwhelming. For Love involves mental attachments, a person in Love needs experience of emotional attachment from a person that he truly loves by receiving a feeling of being a most loved person. To explain the three dimensions of “WHOLE LOVE”, I want to invite my readers to taste 365 EVERYDAY VALUE “Mismatched Sandwich Cremes”, exclusively sold at Whole Foods Market. DISCOVERY OF WHOLE LOVE ON COLUMBUS DAY. WHOLE COOKIE – WHOLE DISCOVERY – WHOLE LOVE. AT WHOLE FOODS MARKET, ANN ARBOR, MICHIGAN, USA, I MADE THIS WHOLE DISCOVERY OF WHOLE LOVE. TO DESCRIBE WHOLE LOVE, THE FIRST INGREDIENT IS WHOLE CREME, THE WHOLE SUBSTANCE THAT PROVIDES BASIS FOR EMOTIONAL ATTACHMENTS. THE OTHER TWO DIMENSIONS OF LOVE ARE DEFINED BY THE TWO, DIFFERENT COOKIES THAT ARE FOUND INTIMATELY ATTACHED TO WHOLE CREME ON EITHER SIDE. DISCOVERY OF WHOLE LOVE ON COLUMBUS DAY. WHOLE CREME – WHOLE COOKIE. WHOLE DUDE LOVES 365 EVERYDAY VALUE MISMATCHED SANDWICH CREMES. HE CLAIMED ON COLUMBUS DAY, “I AM THE CREME OF LIFE TO WHICH TWO COOKIES ARE BONDED IN LOVE. VANILLA COOKIE LOVES ME MOST AND CHOCOLATE COOKIE IS ONE THAT I LOVE THE MOST. 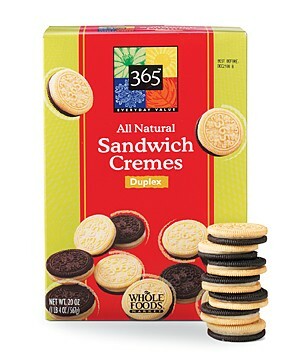 On Columbus Day, I purchased 365 EVERYDAY VALUE “Mismatched Sandwich Cremes” to declare that, “I am the Creme of Life. The Vanilla Cookie gives me feeling that I am the most Loved Person in the World. And the Chocolate Cookie gives me feeling that I have never, ever experienced for being so much in Love during my entire Life.” For I am the Creme of Life, I can experience all the dimensions of “WHOLE LOVE” at same time. The Two Cookies, Vanilla and Chocolate by getting intimately attached to my Whole Body, Mind, Heart, and Soul, give me Full, Total, Complete, and the Whole experience called WHOLE LOVE. 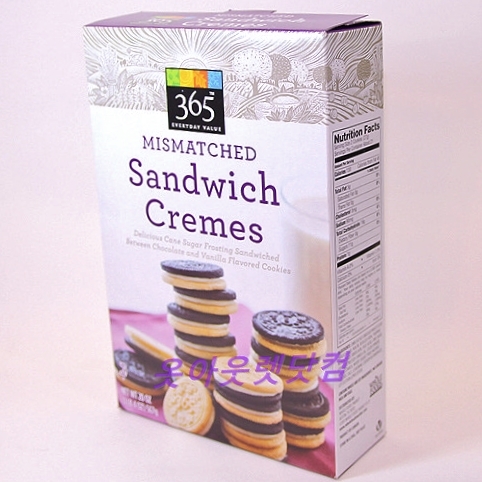 If finding “Whole Love” is difficult, do not panic, it is easy to find these “Mismatched Sandwich Cremes” and enjoy that experience of “Whole Love” by spending $3.39( Whole Value is not about What you Pay and it is about What you Get)on a 20 oz box. I fully assure you that you will experience ‘Whole Satisfaction’. This ‘WHOLE DEAL’ of finding Whole Love from a box of Whole Cookies is truly rewarding.